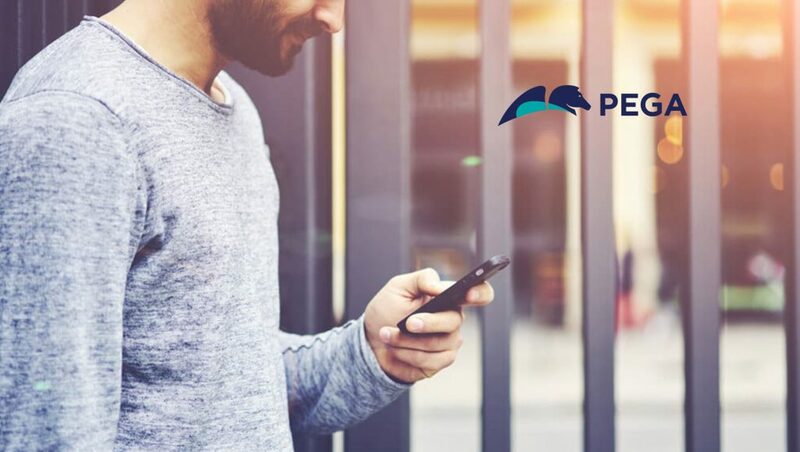 Pegasystems Inc. (NASDAQ: PEGA), the software company empowering digital transformation at the world’s leading enterprises, today announced new research that reveals how ineffective software and poor processes are hindering productivity for many workers. In a study of live desktop activity, the results showed employees are forced to switch between up to 35 job-critical applications nearly once a minute – or more than 1,100 times every day – adding unnecessary complexity that reduces efficiency and frustrates workers. Only 28 percent of active work time is spent in structured applications versus free-form software like spreadsheets or word processing apps, suggesting that structured applications aren’t adequate enough to do the job alone. Employees spend 13 percent of their time in email, of which only 23 percent is spent on value-generating work. People who work longer shifts typically make nine percent more errors than those on shorter shifts, demonstrating how attention spans drift over a long work day. Employees make the most mistakes on Tuesdays, which had 22 percent more errors per employee vs. Friday, the least error prone day of the week. Error rates are 50 percent higher when working in unstructured applications such as email, the application where the most errors occur. Workers multitasking between 30 applications or more in a single shift have a 28 percent higher error rate than those using fewer apps. For more details on the study and to learn strategies for overcoming workplace inefficiencies and improving employee satisfaction through digital process automation, download the ebook ‘Demystifying the Desktop” at www.pega.com/demystifying-desktop.